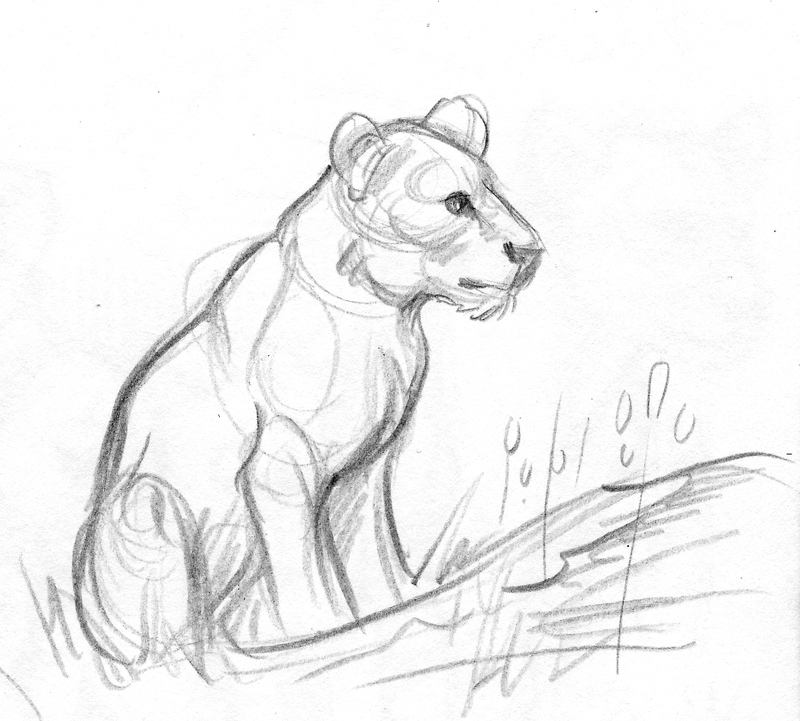 Aaron Blaise had a sale on his tutorials recently, and I bought a few! 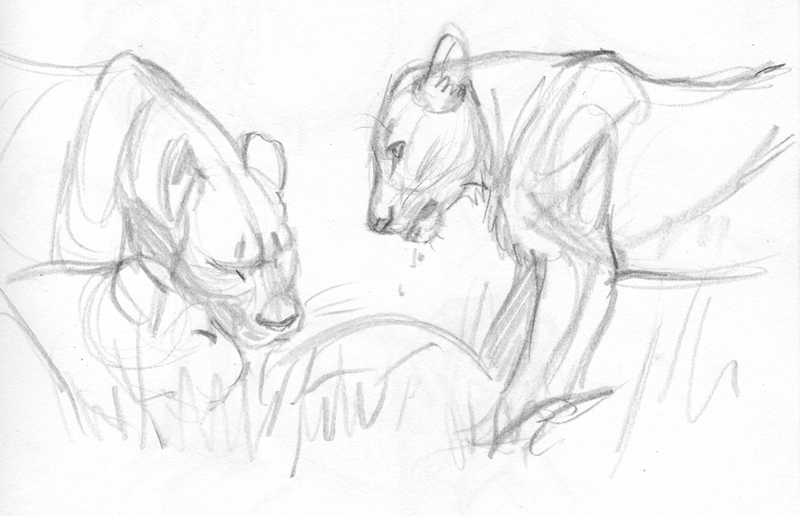 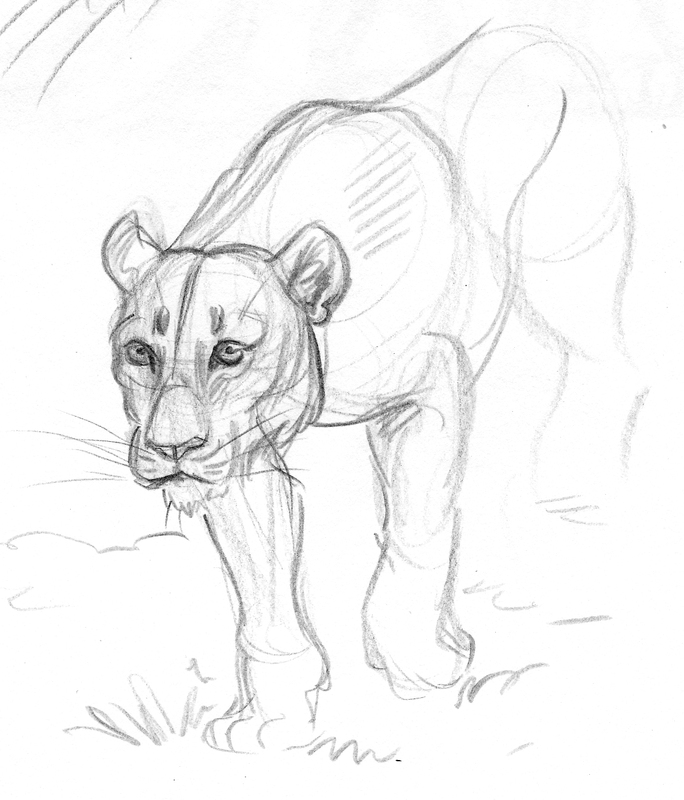 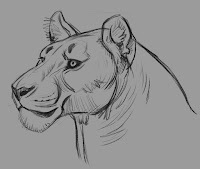 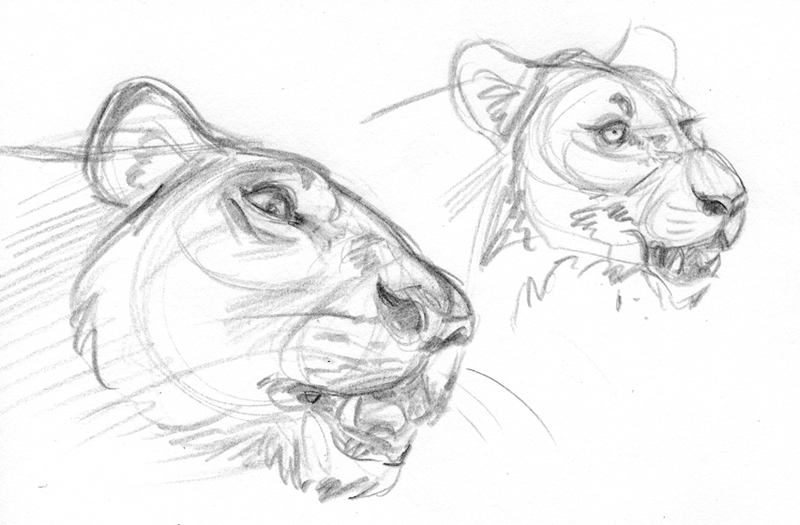 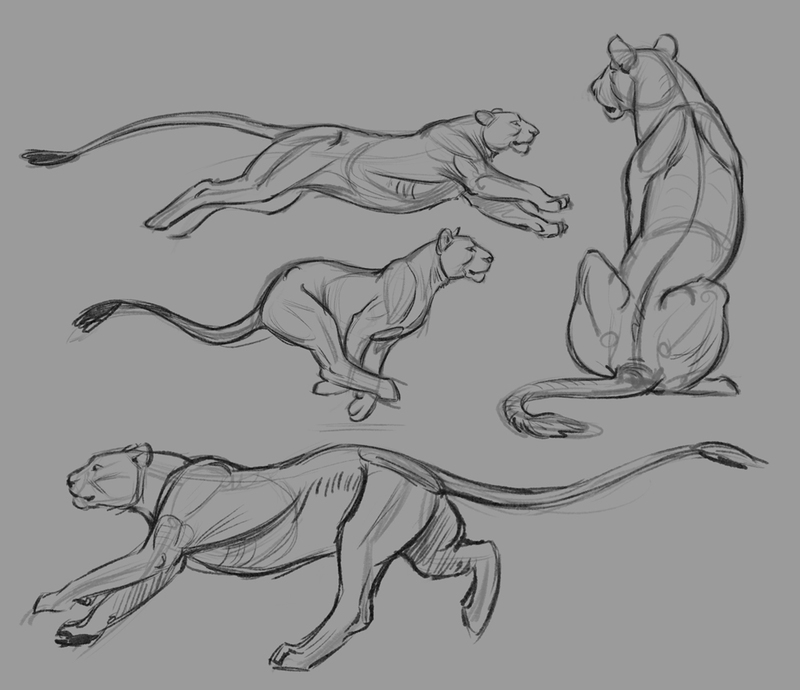 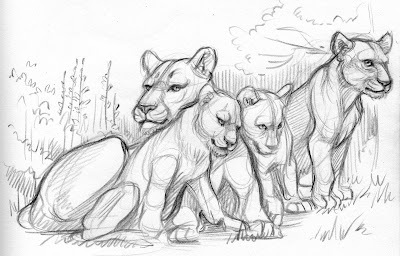 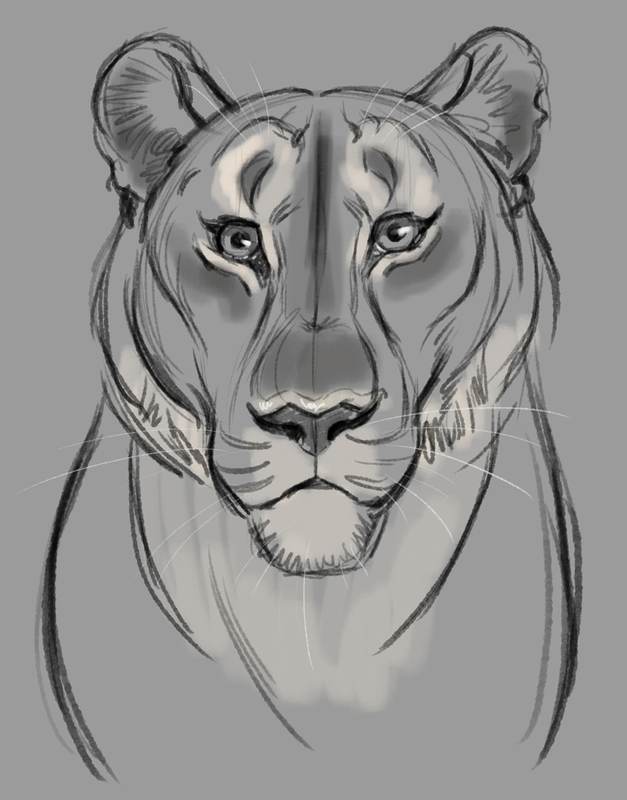 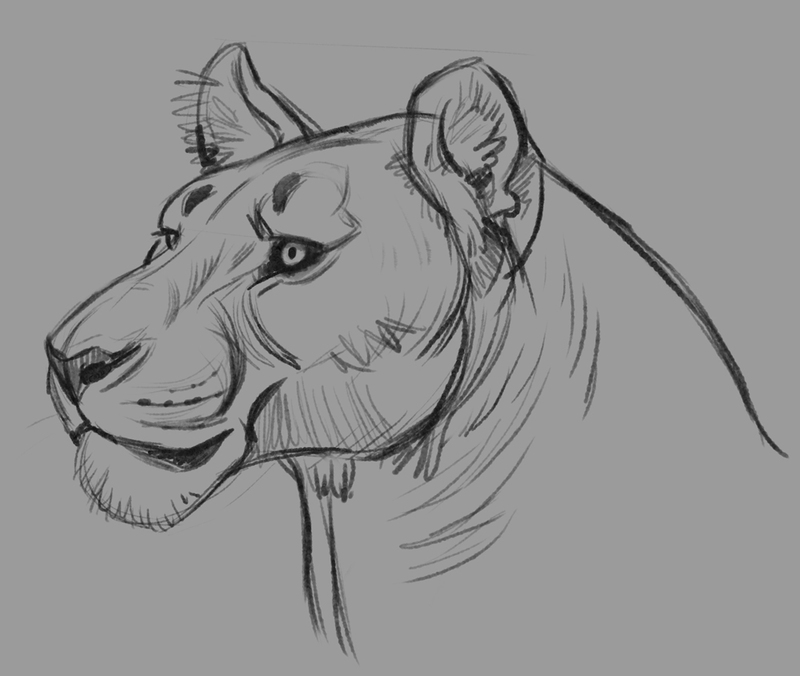 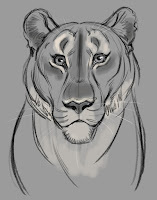 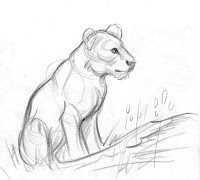 One of which is all about drawing Big Cats. I took a lot of time studying horses, but not cats - or dogs for that matter. 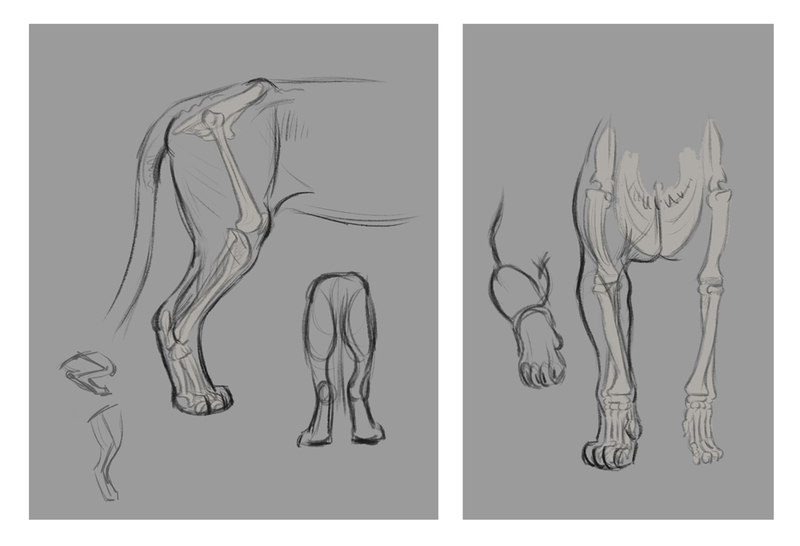 So here's my chance to brush up! 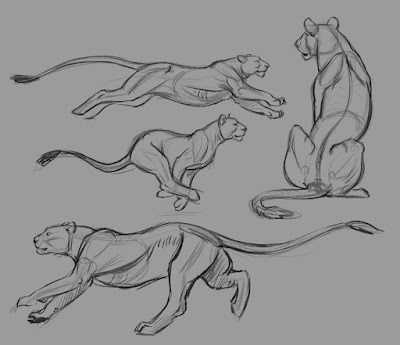 The tutorials are a lot of fun. 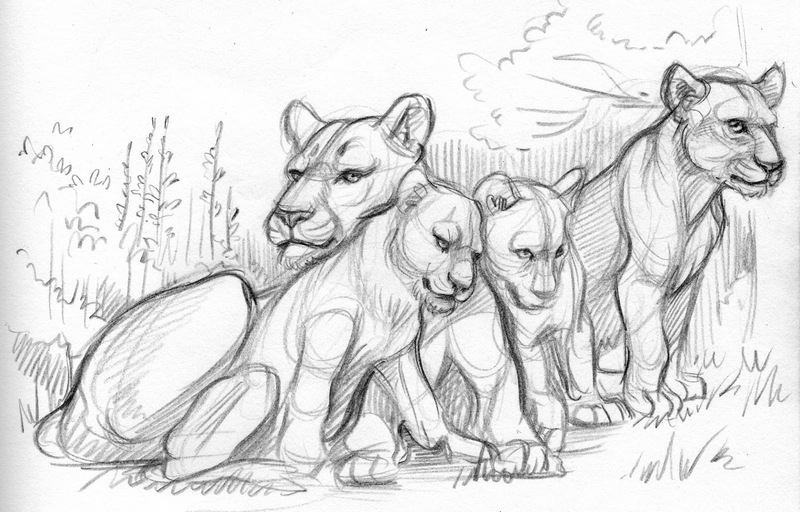 So far I've managed to cover lions. 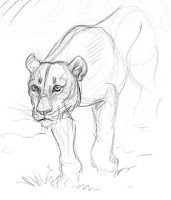 Here are some of my drawings while following along with Aaron! 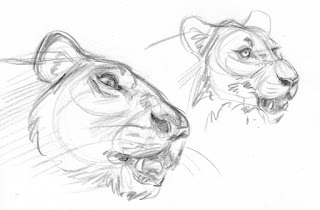 And finally, some of my sketches from documentaries I found on youtube!